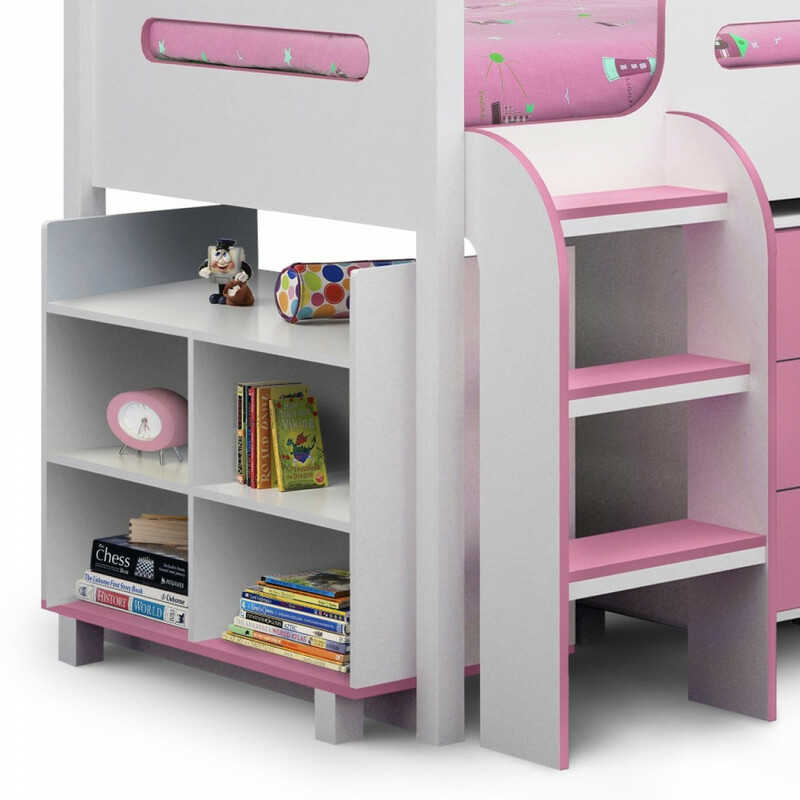 Features a Pull-out desk on castors, bookcase and 3 drawer chest of drawers which all fit neatly underneath the bed frame. 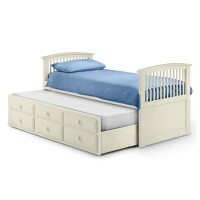 A great space saving addition to any bedroom. 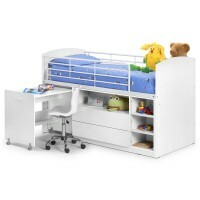 Offers great amounts of storage space. 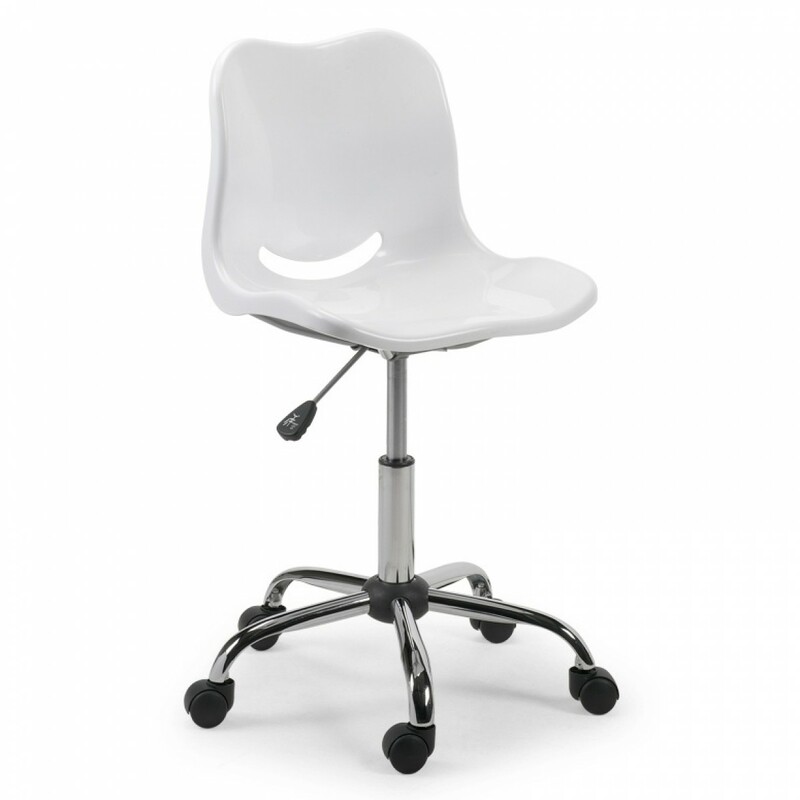 The optional Swivel chair has built in gas lift which will suit a varied age of child and their height. 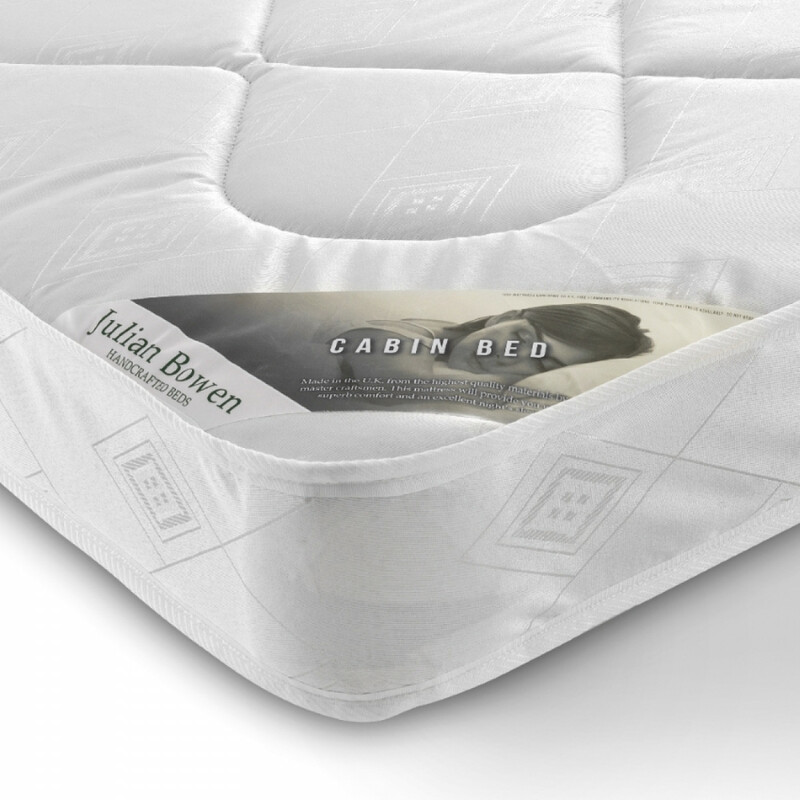 The Cabin Bed Mattress, A 15cm high stitch quilted mattress with a low profile spring unit for use on Cabin Beds or Bunk Beds where Height Restrictions apply for Safety Reasons. Finished with an oyster damask ticking the Julian Bowen Cabin Bed Mattress offers a great level of comfort for an affordable price - Low Profile 13.5 Gauge Bonnell Spring Unit, Plastic Side Edge Supports, 900 gsm Spring, Insulator Pad, 270 gsm Polyester Filling, Belgium Damask Quilted Cover. Please note to comply with New Safety Regulations a mattress used on this bed must be a maximum height of 15cm. 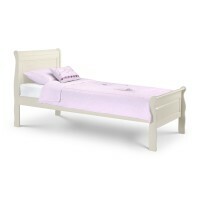 The Cabin Bed mattress we offer is suitable for this requirement. Free Delivery: 5-11 working days. Our Free 5 Star Delivery Service includes a call 2 to 3 days before your delivery date to advise you of an AM or PM delivery. At this point of contact you can also request a call one hour before the agent arrives on the delivery day. Delivery is to a specific room of your choice. 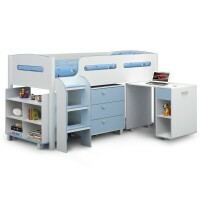 Recently bought some office furniture from 121 Office Furniture through their website. I found everything very easy and delivery the next day was a welcomed addition. Upon delivery though there was damage to one of the desks. I contacted 121 about this and they were extremely helpful, kept me fully informed as the furniture had come from the suppliers direct. Within a further 48 hours the damaged desk had been collected and the new desk been delivered. You can't just measure a company based on their standard service but you can with one that came with an issues and for me the way it was dealt with warrants 5 star service. I wouldn't hesitate to order through them in the future and thank you again for all of your help.